Looking to combine beauty with fitness this Summer? The Vineyard to Bay 25k aims to attract runners from all over the country to the beautiful, rolling terrain of the Leelanau Peninsula. The course will take runners through six vineyards in the peak grape season and end in Suttons Bay. This is the event's first year and the race benefits something dear to many Traverse City and Northern Michigander's hearts, the TART Trails. byteEvents looks forward to working with the race to provide online event registration. Event registration opens Monday, February 24th and can be found at: https://events.bytepro.net/VineyardtoBay25k. The 38th Annual North American VASA wrapped up another successful year this past weekend. The sun was shining, a record amount of participants competed and fun was had by all. Although the North American VASA has always held a special place in our hearts, the race had even more meaning to the Byte crew in 2014. This marked the first year we hosted online race registration for all of the events. The VASA's event registration was unique because we had to create a process to place racers in the appropriate wave which was determined by last year's race time or their calculated pace from another ski event. If racers had no prior race information, they were placed in the last wave. Sure, byteEvents is known for running & cycling races but, we are more than just a two trick pony! Our secure registration pages are also GREAT for golf outings. That's where Byte comes in. 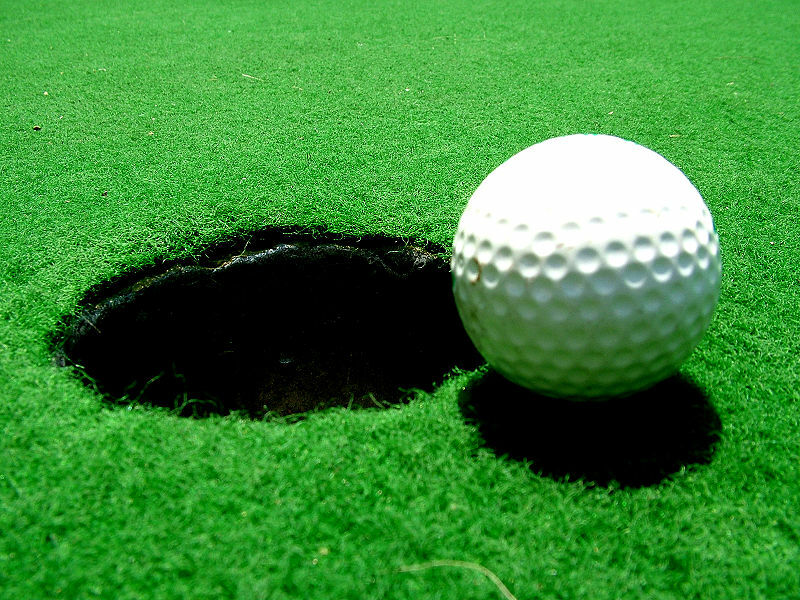 We set golf outings up with a secure, branded page to process online registrations. These pages are customizable and also offer a lot of great options in terms of paying as an individual or a team, purchasing a sponsorship in the same transaction and also collecting all the information you need. 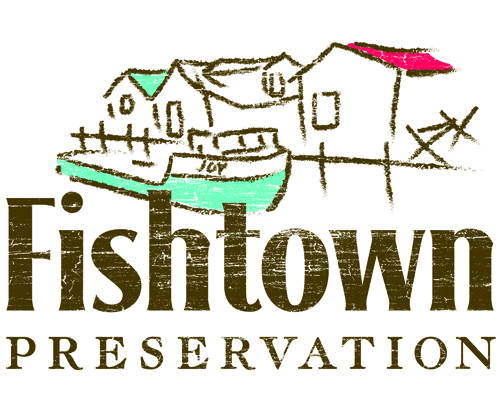 A new and improved Friends of Fishtown 5K race will happen July 19, 2014. This is a family friendly event with a beautiful course that winds through Leland's neighborhoods and along the Leland River, starting and finishing in the heart of Fishtown. Easy climbs and graceful descents make this an event for the serious runner or the whole family! T-shirts will be provided with registration and racers also have the option of making a donation to the Fishtown Preservation Society in lieu of a shirt. Donations are also accepted at online check-out. With so many dog owners in the Traverse City area, it's only natural for us to want to bring the pup everywhere we go. There are lots of great dog-friendly events in 2014 that every dog lover should check out. For those looking for a winter thrill, the Monster Dog Pull puts dogs of all sizes to the challenge. 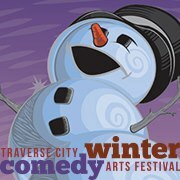 This year marks the fifth year of the competition in downtown Traverse City during the Comedy Arts Festival. Dogs will be divided into weight classes and race down Front Street pulling a weighted sled. Prizes will be awarded to top finishes. There is a limit of 75 racers, so make sure you register your pooch by Friday, February 14th. Cost is $10 per dog with a portion of the proceeds going to a local dog shelter. Welcome to the all new byteEvents website. Our goal is to keep you active and in-the-know of all the best events happening in Traverse City, Suttons Bay, Benzie County and throughout Northwestern Michigan.